Are your sinks, toilets, tubs or other water fixtures not draining adequately? Do you have blocked drain in Toorak giving you grief? 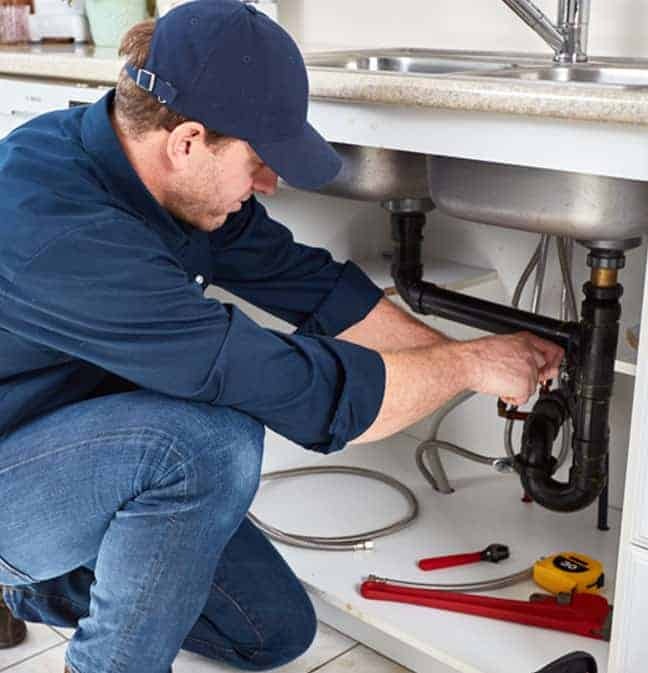 You may require 100% Plumbing Maintenance’s services for blocked drains in Toorak to promptly unblock your drains and prevent them from getting clogged again. Our team use CCTV scopes and hydro-jetting equipment to not only fix the problem but prevent further issues from arising. 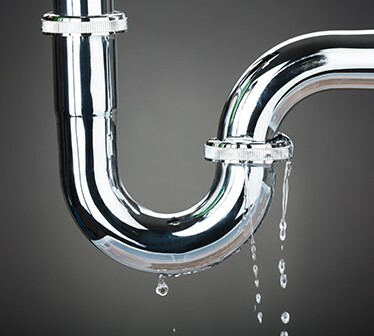 For a solution to your blocked drain ion Toorak that won’t leave scraps and other nasty messes in your sink whenever you run water, you want to call 100% Plumbing Maintenance. Can’t stand the pong of a blocked sewer drain in Toorak any longer? Sewer drains can become flooded if not adequately maintained or during a severe storm. 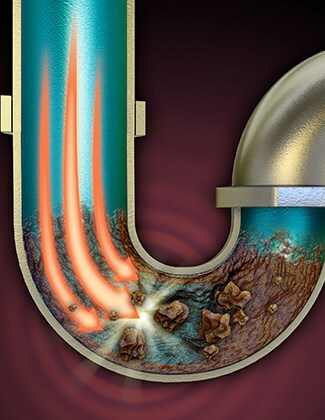 If you require sewer drain services in Toorak, look no further than 100% Plumbing Maintenance. 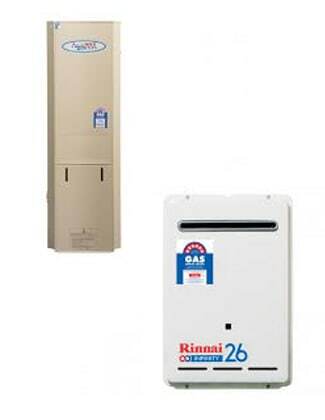 Our team will not only fix the issue but also put the required measures in place to prevent it from happening again. We’re so confident about our workmanship that we even provide a 7-year warranty on all jobs. 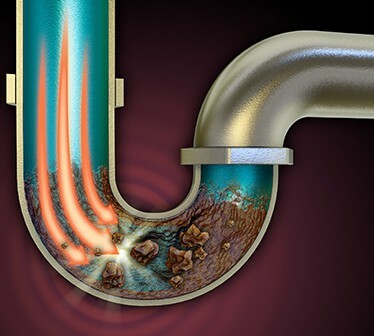 For rapid solution to your blocked sewer drain in Toorak today, call on 100% Plumbing Maintenance. Plumbing emergencies can really throw a spanner in the works when it comes to your family’s day-to-day life. 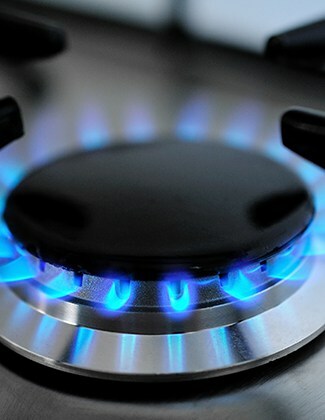 If you urgently require emergency plumbing repair services in Toorak, look no further than 100% Plumbing Maintenance. 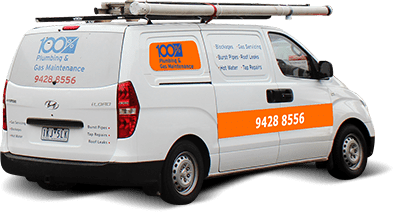 Our team are available 24 hours a day, 7 days a week, 365 days a year, for any emergency plumbing for Toorak residents. 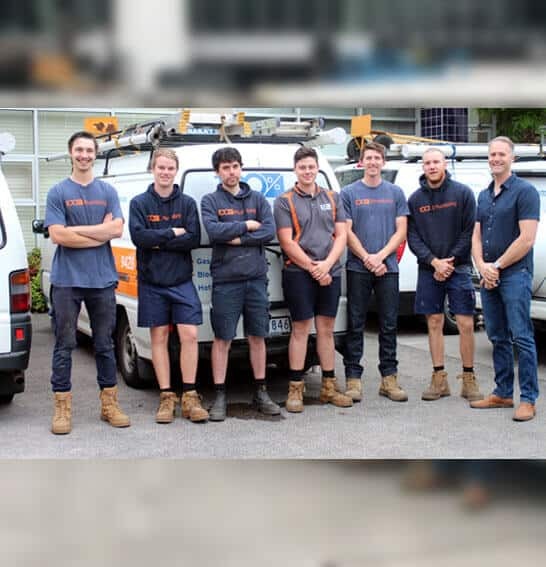 Our emergency plumbing for Toorak is not only prompt, we will reliably pick up your phone and give you an indication of when we can be at your property. We know that emergency plumbing is not something that can wait. What’s more, all our work comes with a 7-year guarantee, so you know we put our heart and soul into all the repair we do! 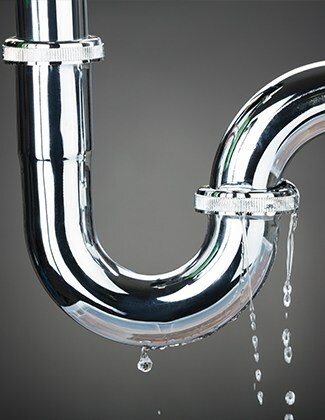 Call Us now, whether it’s for a blocked sewer, a leaking system, or for burst hot water in Toorak! We’re just around the corner, no matter what time of day! 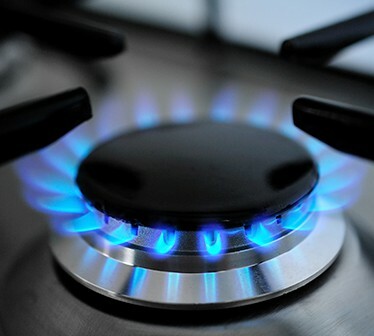 Our hot water repair for Toorak spans gas, electric and solar systems, and can troubleshoot common issues include leaks, inconsistent temperatures or lack of water supply. 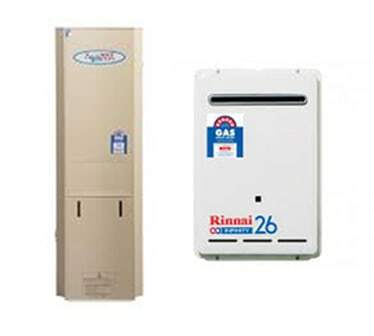 Contact our friendly team today for prompt hot water repair in Toorak.